Commander Gander loves his job with the town of Gander. He gets to help out with holidays and community events – especially with children! When dozens of planes arrive unexpectedly in his town with thousands of passengers, the Commander goes the extra mile to help out. He does everything he can to comfort and entertain hundreds of kids. 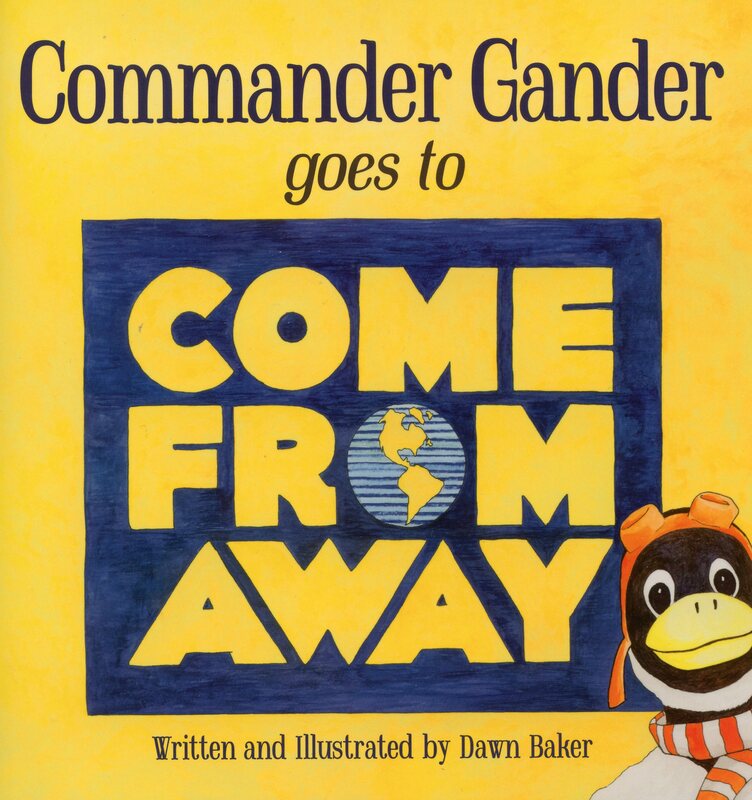 Now, as a reward for his hard work, Commander Gander travels to New York City to see a very special musical called Come From Away. It turns out to be an incredibly exciting and rewarding experience – one that leaves our hero even more grateful that he gets to work with and care for children every day!